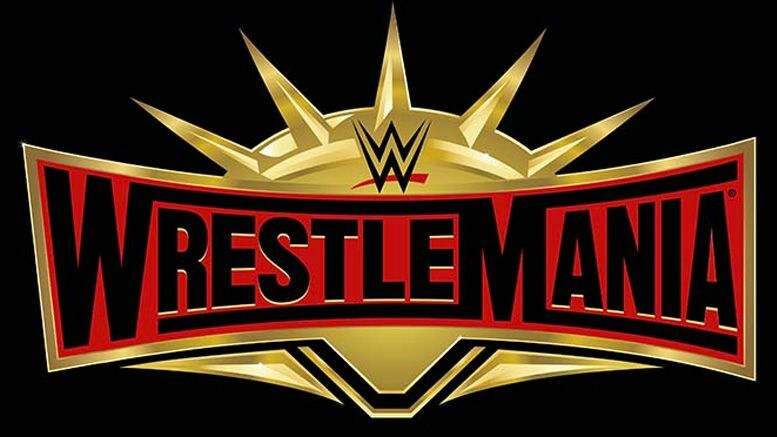 WrestleMania weekend next year has undergone a minor shakeup, as WWE confirmed NXT TakeOver will now take place on Friday night instead of Saturday. Fans who purchased travel packages were first alerted of the change this morning via email. This means TakeOver will no longer run against the ROH/NJPW show at Madison Square Garden. Happy with the change? Sound off in the comments below.